Ditch the hotels! Time to go for these alternative staycations instead. Ah, staycations, staycations... Everyone’s going for one nowadays! But hold that thought – did you know that not all staycations have to take place in a typical fancy hotel? Nor in a funky boutique hotel? There are actually many unique places in Singapore for a perfect staycation… and they do not involve hotels AT ALL. If you’re looking for something a ‘lil different, you’ve come to the right place. Ditch the hotels and check out these alternative staycation ideas instead that are guaranteed to jazz up your weekend! Looking for some peace and quiet? Then this lush haven of simple elegance and rustic feels is totally the staycay spot for you! 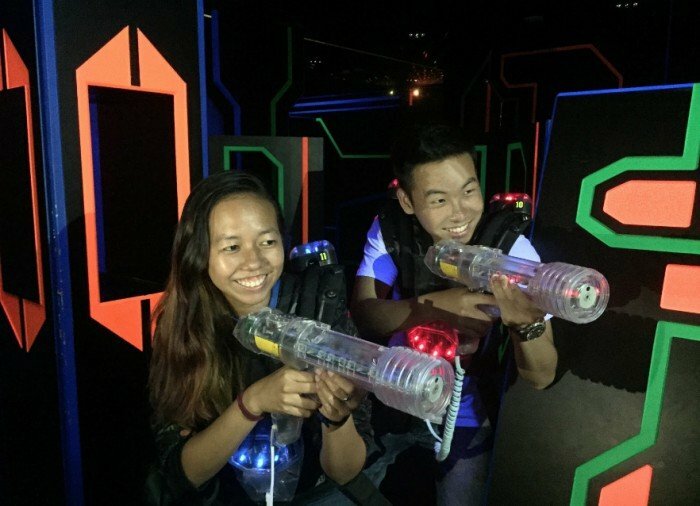 It doesn’t matter if you’re at HomeTeamNS Sembawang with your friends or family. Either way, rest assured that you’re going to have a whole lot of fun at their Family Entertainment Room and Games Room, where you can choose from trashing it out on the Xbox or staying up all night playing mahjong, amongst other fun stuff! 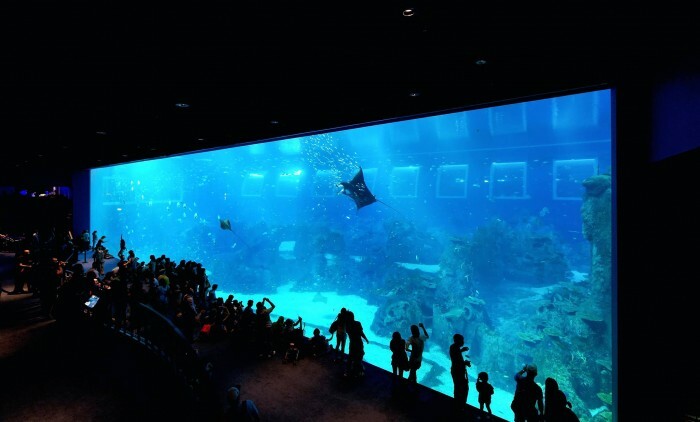 A sleepover session… With manta rays, leopard sharks, and sawfishes?! Yes, please! Taking place only a few times every year, the Ocean Dreams sleepover guarantees an unforgettable experience, from 7pm to 10am the next day. 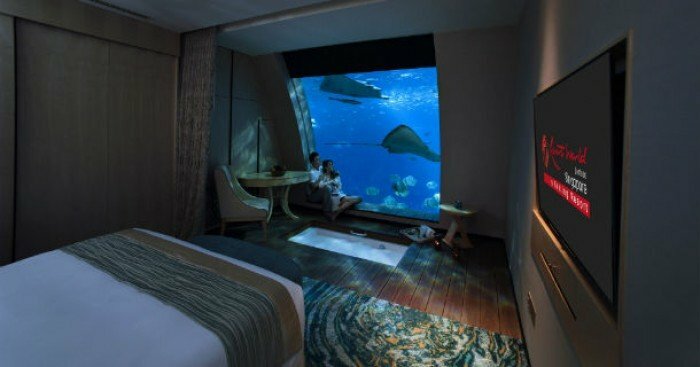 Super ingenious, if you ask me, because some people do have dreams of sleeping in front of the largest aquarium in the world! 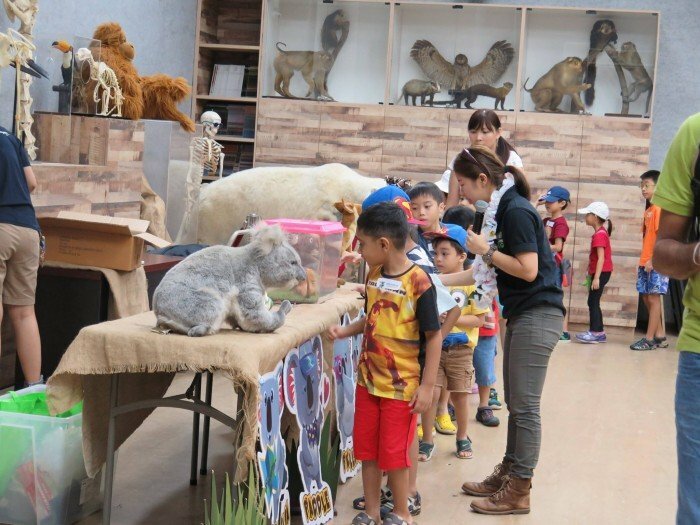 And perfect for families, what’s with the fun stuff to entertain your kids all night, from the petting zoo to the 4D theatre right outside! For some family fun, have a weekend getaway at the famous Singapore Zoo. The Zoo offers a few programmes for camping overnight there, with the most family-friendly one being Sleep with the Beasts. Get down and rugged as you camp beneath the stars at night, as well as indulging in exclusive activities such as a night walk, behind the scenes tour, and (yikes!) petting a hissing cockroach… This is definitely a family experience that’ll last you a lifetime! At the HomeTeamNS Bukit Batok Villas, we promise you wouldn’t even want to step out of the vicinity. 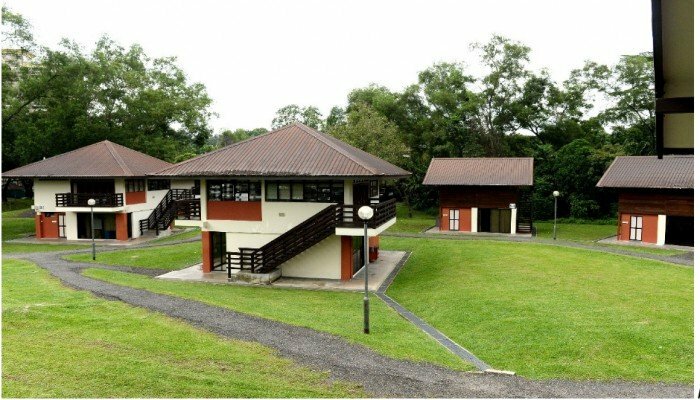 A secluded area away from the city, HomeTeamNS Bukit Batok (where the villas are located) offer plenty of amenities and activities for you to indulge in like there’s no tomorrow! It’s a great place to hold parties, too! With their award-winning facilities such as Laser Quest and T-Play (Kids Indoor Playground) just a stone's throw away, you’re guaranteed to have plenty of fun when you stay at these gorgeous villas. Along with other shops all around such as Saizeriya, Party World KTV, and NTUC Fairprice for your grocery-shopping convenience, why would you even feel the need to step out of this little slice of heaven? Haven’t been to the islands of Lazarus and St John’s? Boy, you’re missing out! These hideaways are way less crowded than the likes of Sentosa, so you better check them out before word gets out! Rent a bungalow on St John’s Island to have a nice, quiet getaway on this floral-and-fauna rich island, as well as exploring the connecting beach haven island of Lazarus! 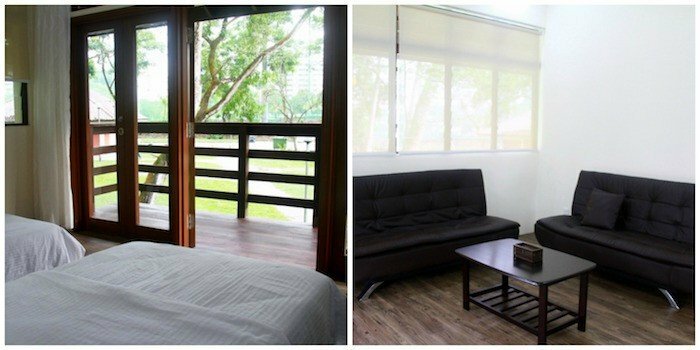 To book this bungalow, you have to physically head down to the Sentosa Station at Vivo, and it’s best to book in advance because of its limited availability. Love horses? Raring to have a go at horse riding? Then you should definitely treat yourself to a staycation at the Rider’s Lodge located at Turf Club! Overlooking the horse stables, this colonial-styled hotel exudes a cosy, old-English vibe that’s vastly different from the rest of fast-paced Singapore. 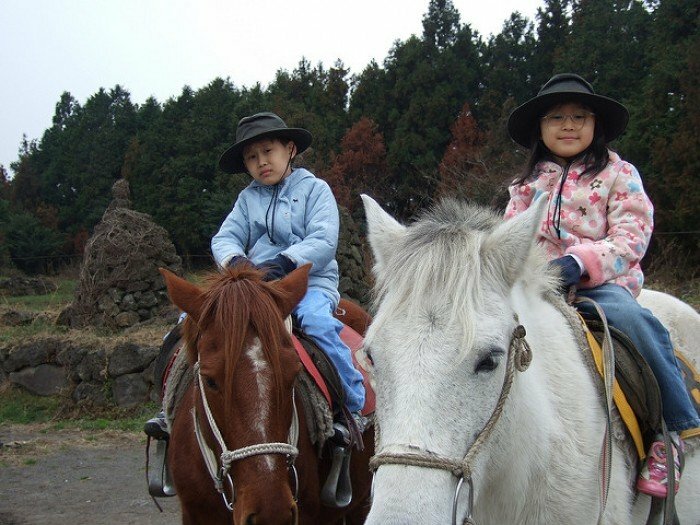 Bonus: get your horse-riding on with exclusive riding lessons only available for the guests of Rider’s Lodge! With the opening of RWS, Adventure Cove, USS and whatnot, everybody is pretty much flocking to the island of Sentosa. But let’s not forget about the glorious East, which has seen better days before the competition got tough! Relive those endless lazy days of trawling through Downtown East with D’Resort. With unlimited access to Wild Wild Wet during your stay in D’Resort, you can say hello to endless fun! 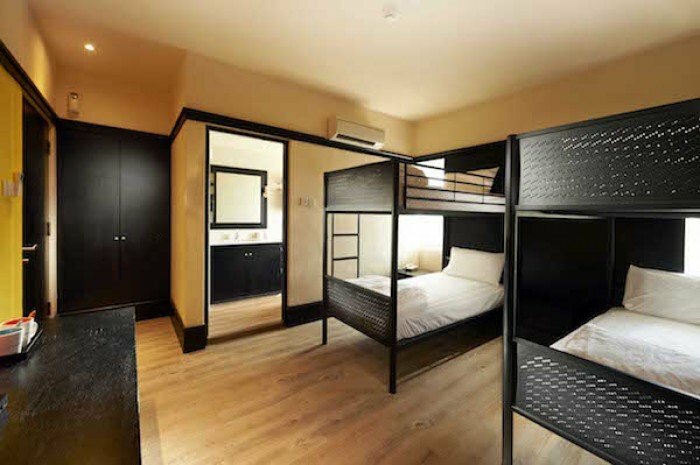 If you’re looking for some much needed R&R, just slacking away in a nice, tucked-away and superbly comfortable hideout, then The Forest by Wangz’s service apartments are totally for you! These super chic apartments, with its stunning architecture, infinity pool, and rooftop deck, combined with the lush surrounding greenery, will definitely give you all that you need to feel relaxed and rejuvenated for the week ahead! A staycation… At the airport? Yeap, I’m totally serious! After all, Changi Airport ain’t the World’s Best Airport for nothing. 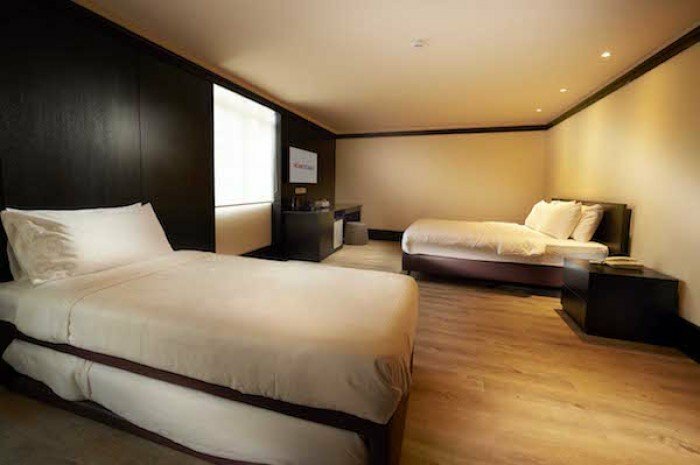 The super hip Crowne Plaza has all that you can possibly ask for from a top notch hotel – spa treatments, a trendy restaurant, a swimming pool, a sports bar, and many more for your enjoyment. In addition to being linked to T3, of course. Discover Changi Airport in a totally new light with this staycation! 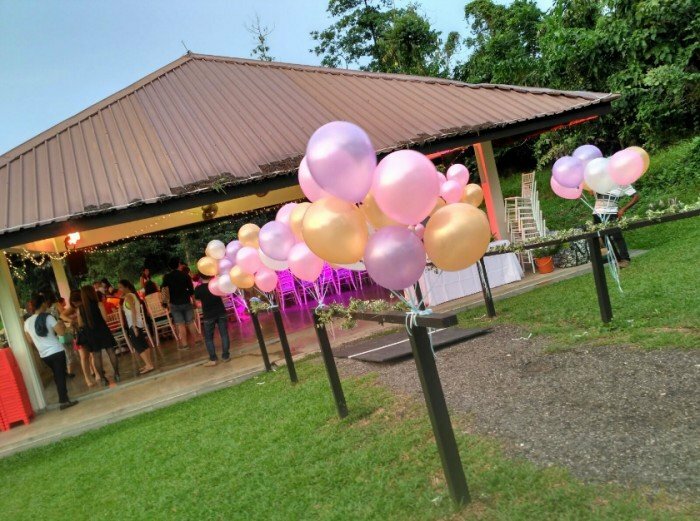 If you’re thinking about throwing a party while you’re having a staycation, then CSC at Changi is totally perfect for you. No more getting chased about by the hotel staff for overcrowding, or being constantly shushed by your neighbours – YAY! Not only are the villas offered here super spacious, they’re pretty affordable as well. 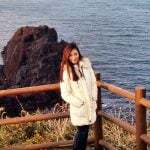 It’s also pretty close to the beautiful Changi Beach, Pulau Ubin, and Changi Boardwalk to fill your days with fun in the sun! Need we say more? Impressed? You should be! 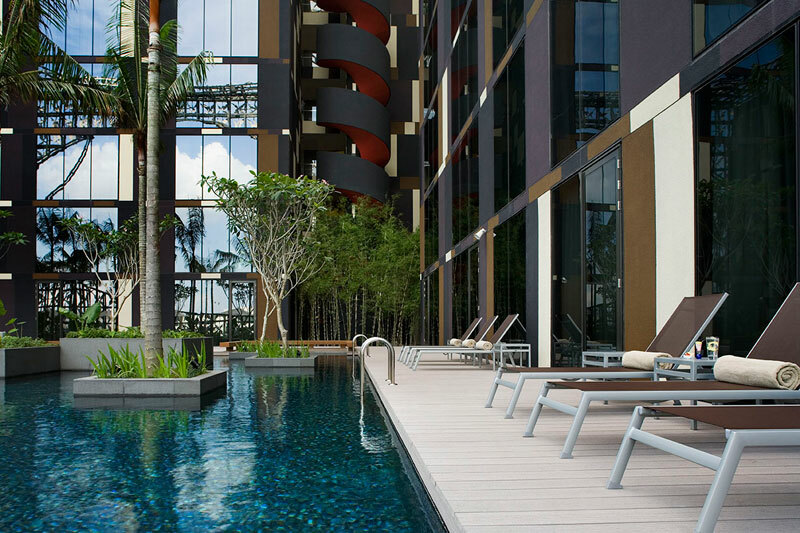 Who knew there were so many cool places to have your staycation at in Singapore? It’s high time to put all these places onto your bucket list – and then proceed to start striking ‘em off!